Are you looking for latest information on Zee Classis? If so, you can get the latest updates on Zee Classic presents 'India's Finest Films' every Saturday at 10 PM. We are addicted to Television since childhood, I think there is no one left on this addiction despite Smartphone and Laptop arrived. Entertainment is entertainment to relax and diver the attention from usual tense schedule. Three hours of entertainment. Some songs, dance, action and comedy. Sounds familiar? Don't you like them? Bollywood movies have always been the most popular mode of entertainment in India. When I was once in Gulf country then the Sudan people used to tell me that they used to watch famous Bollywood movies just because of 'Family love and inspirational story'. We are all familiar with the on-screen running around the trees, high-octane action sequences, twins separated at birth reuniting decades later with a sprinkle of romance and lots of mirch masala. We leave the theatres after watching these movies wanting our lives to be a perfect film story with a happy ending. You will find the list of the best Hindi or Bollywood movies. Don't miss to check the list. But sometimes, we want to experience something historical, contemporary, something more deep rooted and intense. That's where taste differs among others. This is when we wish to watch movies which leave a greater impact on the society as they entertain leaving an impactful message that concerns all of us living together in a society. Some of these movies actually change our mindsets while some fill us up with emotional turmoil and some others, give our life a new direction. Whatsoever, few Bollywood movie can't forget for many decades. Indian Cinema, over the years, has beautifully transformed and re-invented itself. From socially relevant topics of child marriage, dowry, female feticide, re-marriage to a simple love story, film-makers have done it all. 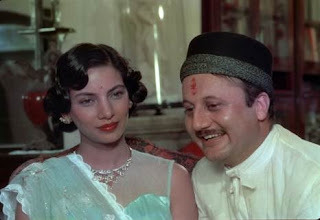 There was a Hindi film, with its proposition of ‘Woh Zamaana Kare Deewana’, Zee Classic is India's only Hindi movie channel that endeavors to recreate the magic of iconic classic and new age cinema by showcasing not just the films that shaped Indian cinema, but also acquaint viewers with the creative talent who were a part of that timeless era. If you watch it once then you would agree what the statement said just. Zee Classic boasts of an outstanding library of Indian cinematic classics and it has recently associated with National Film Development Corporation of India (NFDC). Find the list of the best Bollywood movie herewith. 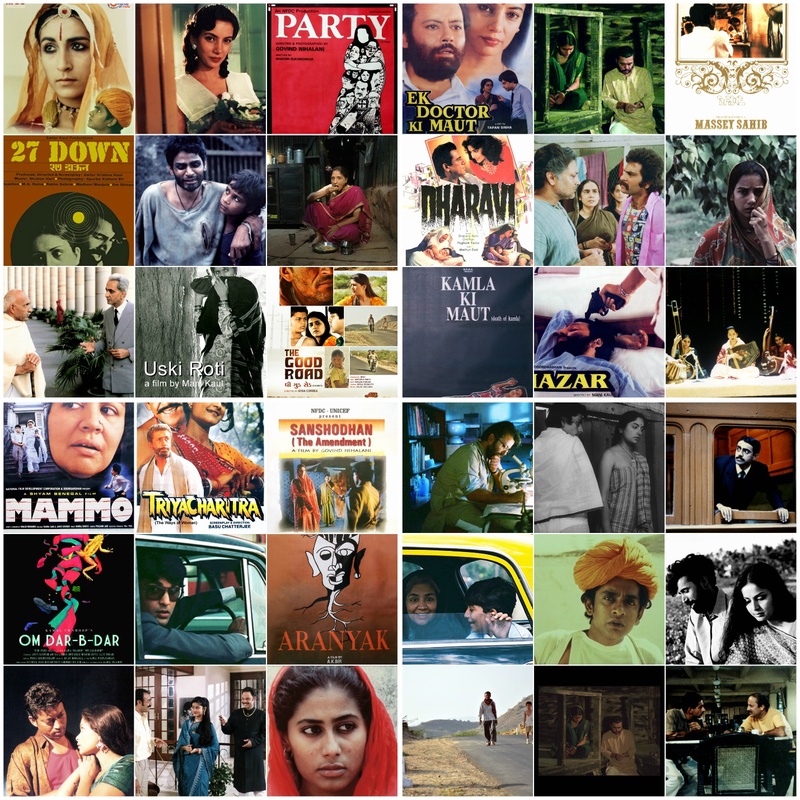 Starting 16th July, every Saturday at 10 PM, Zee Classic will premiere ‘India’s Finest Films’, a distinguished property showcasing masterpieces like ‘Mirch Masala’, ‘Ek Doctor ki Maut’, ’27 Down’ and ‘Salaam Bombay’ amongst many other such gems from the NFDC library. These movies mark the debut of icons like Irrfan Khan, Pankaj Kapur, Naseeruddin Shah and many more. This festival kickstarts with ‘Salaam Bombay!’ directed by Mira Nair on Saturday, 16th July at 10 PM. What is all about 'Salaam Bombay' Hindi movie? 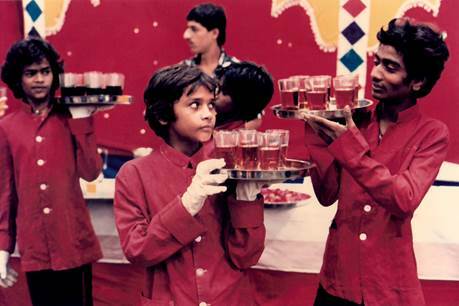 In 1988, Mira Nair made her directorial film debut with Salaam Bombay! which chronicled the lives of a group of street children in Mumbai. This is most definitely family and individual inspirational story. Yes, Inspired by the actual street children of Mumbai who starred in the movie, the film won awards across the globe for its authenticity and unwavering portrayal of the life of Mumbai's abandoned and homeless youth. The real story shown on this as some of them normally we used to face in day to day life. The list of achievements is a long one for this movie. You may watch it if you could believe it. It won the National Film Award for Best Feature Film in Hindi, the National Board of Review Award for Top Foreign Film, the Golden Camera and Audience Awards at the Cannes Film Festival, and three awards at the Montréal World Film Festival. 'Salaam Bombay!' was India's second film submission to be nominated for the Academy Award for Best Foreign Language Film. What else? In addition to that, the film was among the list of "The Best 1,000 Movies Ever Made" by the New York Times. 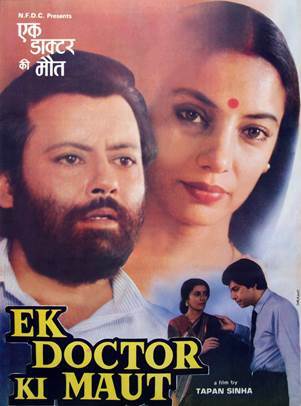 This one is little different movie, yes, for some Ketan Mehta will always remain the man who made Mirch Masala. An attention grabbing film, it rotates around the gender divide in the society. It is the story of Sonabai (Smita Patil) and her struggle to protect her sanctity from the evil Subedar (Naseeruddin Shah) and a village full of sexist men. 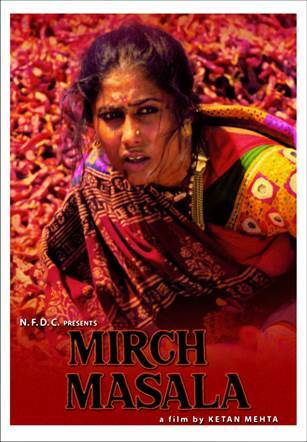 The dusty and dried surroundings of Kutch shown in the movie probably are an illustration for the values of a male and class-dominated Indian culture. Catch ‘Pestonjee’ on 3rd September at 10 PM on Zee Classic. This story revolves around a man who is stuck in the crossfire where British Frontier principles smothered Indian freedom and colonializes it. This is a story told from an Indian perspective. Francis Massey (Raghuvir Yadav) works as a secretary for a British government officer in central India. Francis tries to out-do his employer in an attempt to be more British than him. He dresses British and even has a church wedding. He is not the most productive or gifted specialist, and his supervisor, the Commissioner Charles Adam (Barry John), regularly mediates on his benefit. But, Massey's unexpected fate is entirely past the Commissioner's mediation. To acquaint the youth of India with parallel cinema and enhance their movie-viewing experience, Zee Classic has also curated an hour long special feature called ‘India’s Finest Films – A Parallel Journey’. It includes views of stalwarts of Indian cinema like Shyam Benegal, Mahesh Bhatt, Saeed Mirza, Kundan Shah, Rohini Hattangadi amongst others. 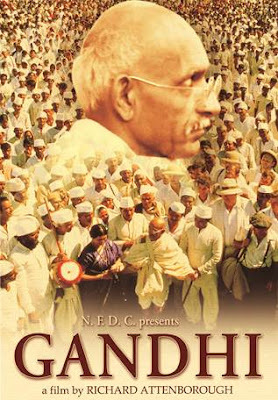 It is available on the Zee Classic YouTube channel (https://www.youtube.com/watch?v=rDRbplMpfOI ). Audiences can also catch it on television as a prelude to ‘India's Finest Films’. Excerpts of this feature along with additional exclusive interviews will be showcased during the telecast of movies on Zee Classic. Ample Inn Hotel is situated in Bangalore. The inn lays 15 mins from the downtown area and gives availability to essential town offices. With its advantageous area, the inn offers simple access to the city's must-see destinations.